Stepanova E. Interview on Afghanistan and regional efforts to address narcotrafficking, by F.Bayat, Centre for Universal Drug Research, Approaches and Studies (CUDRAS), Tehran, 15 April 2014. 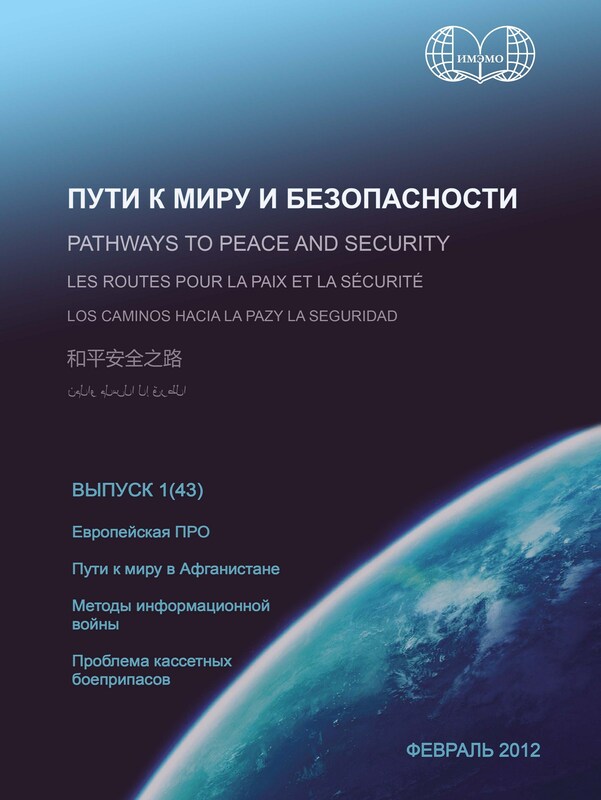 Stepanova E., Afghanistan after 2014: The Way Forward for Russia, Russie.NEI.Visions, no. 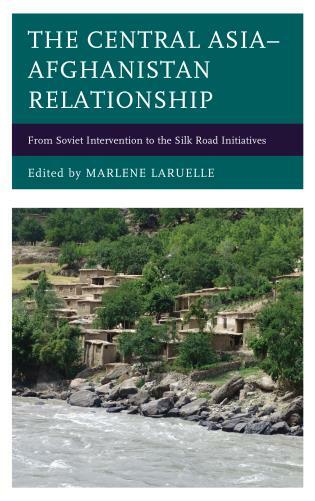 71, May 2013 (Paris: Institut français des relations internationales (Ifri), 2013), 19 p.
Stepanova E. The Path to a Political Solution in Afghanistan, Program on New Approaches to Research and Security in Eurasia (PONARS Eurasia) Policy Memo № 190, Washington D.C., September 2011. Stepanova Е. Transnational threats: terrorism, drug trafficking, piracy, in Alexandr Dynkin and Natalia Ivanova (eds), Russia in a Polycentric World (Moscow: Ves Mir, 2011), pp. 141148, in Russian. 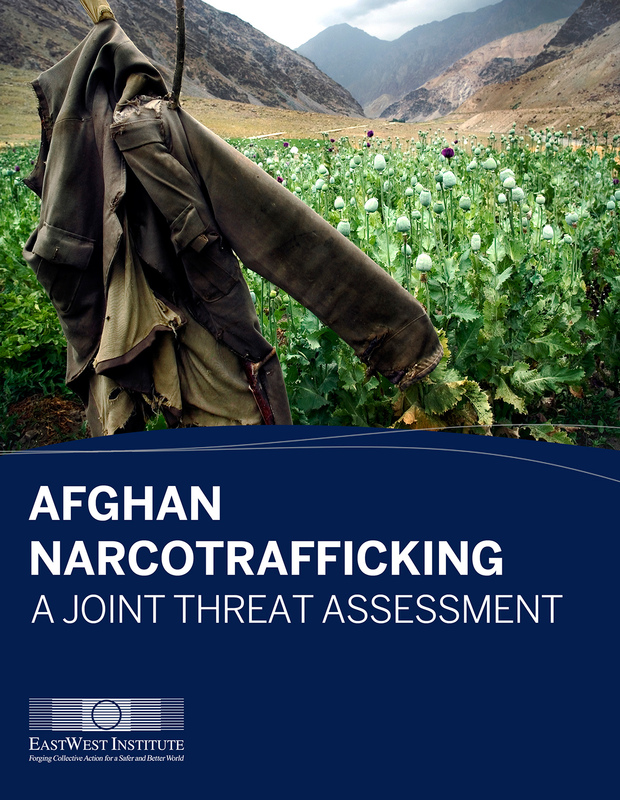 See section Illicit drugs and armed violence in Afghanistan (pp. 50-55), in Stepanova E., Armed conflict, crime and criminal violence, in SIPRI Yearbook 2010: Armaments, Disarmament and International Security (Oxford: Oxford University Press, 2010), pp. 3760. See section on Pakistan (pp. 64-70), in Stepanova E., Trends in Armed Conflicts, in SIPRI Yearbook 2008: Armaments, Disarmament and International Security (Oxford: Oxford University Press, 2008), pp. 4471. Stepanova E., Anti-Terrorism and Peace-Building During and After Conflict (Stockholm: SIPRI, 2003). See also reprint: Stepanova E., Anti-Terrorism and peace-building during and after conflict, in Peace Studies: Critical Concepts in Political Science (London: Routledge, 2005), vol. III, pp. 338389. 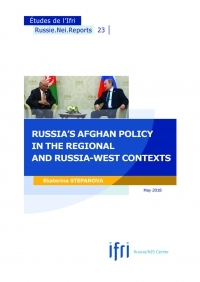 Stepanova E. [Political crisis in Afghanistan and its implications for Russia], Russian Council on Foreign Affairs Analytical Brief, 25 July 2015. 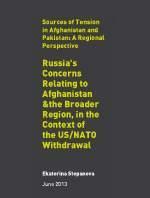 Stepanova E., [Afghanistan after 2014: The Way Forward for Russia], Russie.NEI.Visions, no. 71 (Paris: Ifri, 2013), 26 p.
(Moscow: Ves Mir, 2005), 312 p.
reprinted in: Rossiya i musulmankii mir [Russia and the Muslim World], no. 6 (2013), pp. 7288. 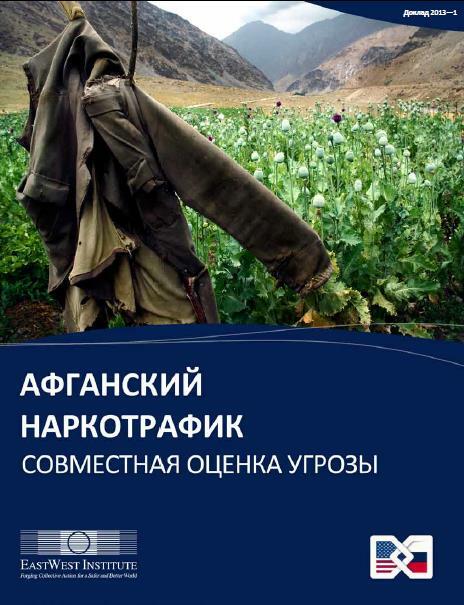 Stepanova E., [Illicit drug trade in Afghanistan and Central Asia in the context of anti-terrorism campaign], in Yadernii Kontrol' [Nuclear Control], no. 5 (Sep./Oct. 2002), pp. 3749. Stepanova E., L’Afghanistan après 2014: quel impact pour la Russie? Russie.NEI.Visions, no. 71, mai 2013 (Paris: Ifri, 2013), 22 p.